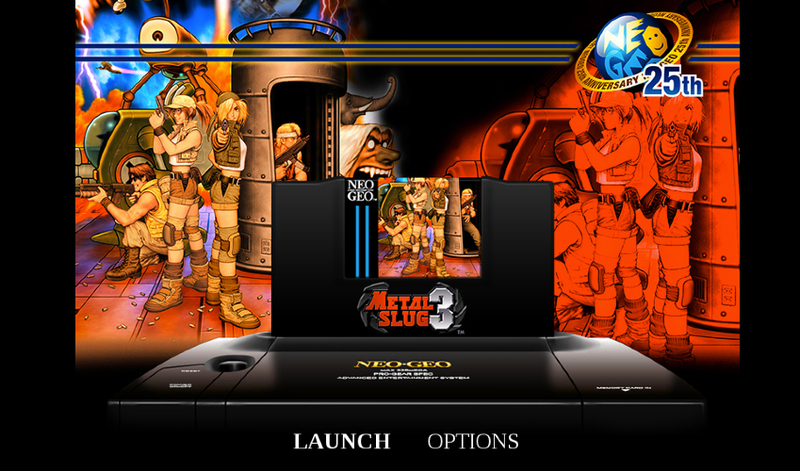 Humble Bundle celebrates the Neo Geo’s 25th anniversary by packing 21 SNK classics worth $167 in one bundle for PC, Mac and Linux. 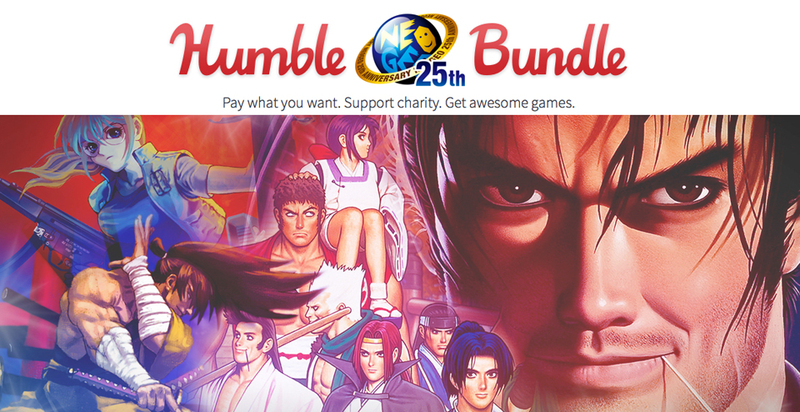 Pay what you want for eight games, including Samurai Shodown II and The King of Fighters 2000. 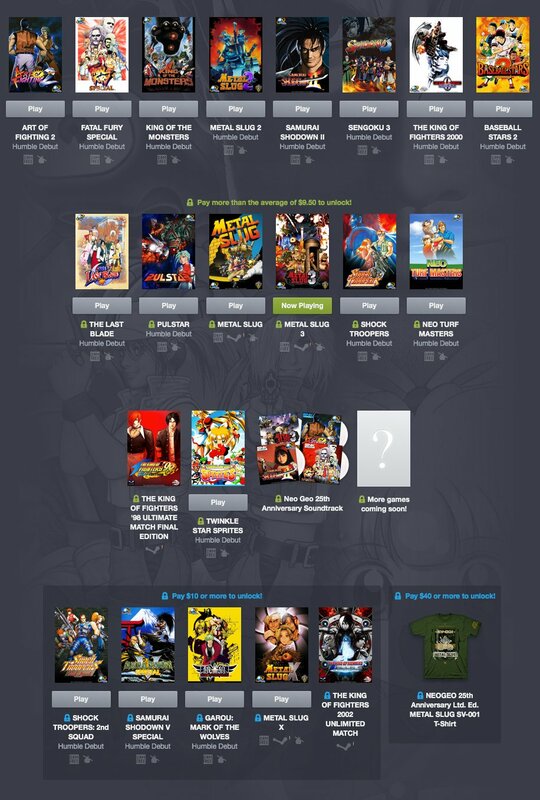 Pay at least $10 to get all games.